The Cube Cascade Bath Spout redefines bathing luxury, at prices anyone can affordable. Boasting a gorgeous design, this highly practical bath tap will transform any bathroom into a modern retreat. 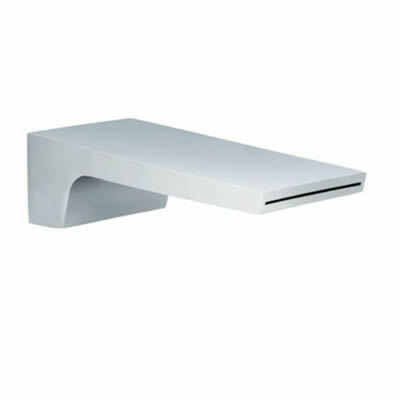 The Cube Cascade Bath Spout is suitable for baths and is designed to offer easy installation. 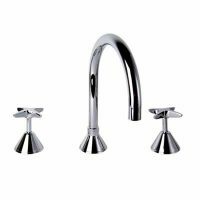 It features a stylish and modern chrome finish that exudes sophistication. Its modern looks will transform any dull bathroom space and it can be used across both renovations and new bathroom installations. The Cube Cascade Bath Spout features solid brass construction and is built to offer several years of use. It exhibits top quality and fine workmanship and because of this, it is backed by some impressive guarantees as well. 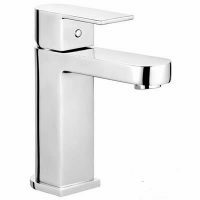 This includes a 5 year guarantee on the tap body, a 2 year guarantee on cartridge, a 1 year guarantee on the chrome finish and a 3 month guarantee on O-rings and Washers. Grab hold of the Cube Cascade Bath Spout and augment your bathing experience. 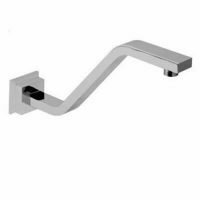 This luxurious spout is one of the most popular bath taps at Ross’s Discount Home Centre and it’s not hard to see why. Buy this bath tap today at a surprisingly affordable bargain from our online store today!